LONDON: 24 JUNE 2014 - ECR Minerals plc is pleased to provide the following update on activities at the SLM gold project in Argentina. The SLM project area is 100% held by ECR’s wholly owned Argentine subsidiary Ochre Mining SA (“Ochre”). 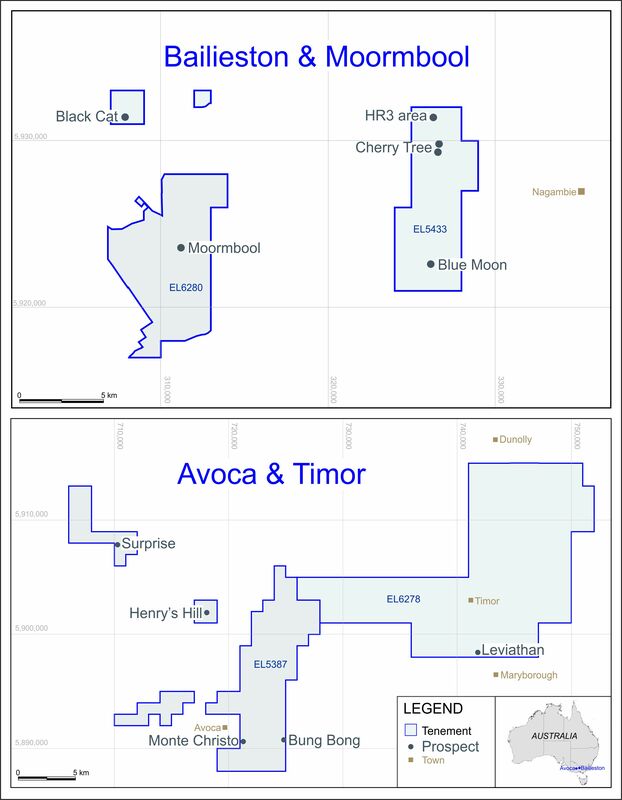 Detailed review of historical exploration data including the results of diamond drilling has led Ochre to focus on a prospect within the SLM project area known as the JV-14 zone, which lies in the northern part of the Corral 1 tenement. Historical drilling in the JV-14 zone has been insufficient for resource estimation, but numerous encouraging mineralised intercepts have been interpreted from historical data and modelled for Ochre, as summarised in the table below. The intercepts in Table 1 have been calculated for Ochre using a cut-off grade of 0.50 g/t Au, a maximum of 1m internal dilution and a minimum length of 0.5m. No top cut has been applied. Additional information regarding the historical drill holes listed in Table 1 is provided in Table 2 below. The information in Table 1 and Table 2 is derived from historical exploration data. Historical exploration data have not been verified by ECR and may not be accurate or complete, and therefore the information in the tables should not be relied upon. Historical data indicates that the JV-14 zone contains four auriferous quartz veins, and includes a section in which the sub-parallel Main, West 1 and West 2 veins occur over a strike length of approximately 150m, which is the principal area of interest. It is also indicated that the Main Vein dips to the SE at approximately 80 degrees and the West 1 and 2 veins dip to the NW at approximately 70 degrees, away from the outcrop of the main vein. An additional vein striking almost at right angles to the other three veins and dipping near vertically is indicated to occur nearby. This vein, which is known as Oblique, is also of interest to Ochre. Near surface portions of the Main, West 1 and West 2 veins may be suitable for mining within a single open pit. The modelling completed for Ochre indicates that there is also exploration potential in this section for high grade mineralisation that may be suitable for underground mining. The planning of any mining operation is conditional on positive results being obtained from further exploration. All the potential ore zones modelled require drilling to confirm their potential and extend or close off the mineralisation. A programme of diamond drilling totalling 700m, aimed at confirming and extending the mineralisation in the JV-14 zone and enabling the estimation of an open pit type resource, has been designed for Ochre. However, prior to any drilling, a programme of cleaning and sampling historical exploration trenches is being undertaken. The planned drilling programme may be modified after the results of trench sampling are available. Sampling will provide information as to the grade and width of any mineralisation exposed in the trenches, grade and width being two of the main determinants as to whether the mineralisation is likely to be economic. In addition, data from trench sampling can be incorporated into any future resource model. While historical trench sampling data exists, it is appropriate for Ochre to add to and seek to verify this data by means of its own sampling. Drilling in the JV-14 zone by Ochre is contingent on positive results from the trench sampling programme. Assay results from trench sampling are expected to be available in July 2014. A number of historical trenches located to the NW of JV-14 will also be cleaned and sampled. A topographical survey of the JV-14 zone and surrounds, covering an area approximately 0.75km by 1.5km, is now underway, and will provide important data for Ochre’s geological model and for implementation of the planned drilling programme. The map viewable via the link above is derived in part from historical exploration data which may not be accurate or complete. The map should therefore not be relied upon. The content of this news release has been reviewed by Neil Motton MAusIMM (CP), a geological consultant to ECR. Assay values have been expressed in this news release as g/t (grams per tonne) gold but are expressed in the relevant historical data as ppm (parts per million) gold. For the purposes hereof ppm and g/t can be considered equivalent.